Get ready to ugly cry. 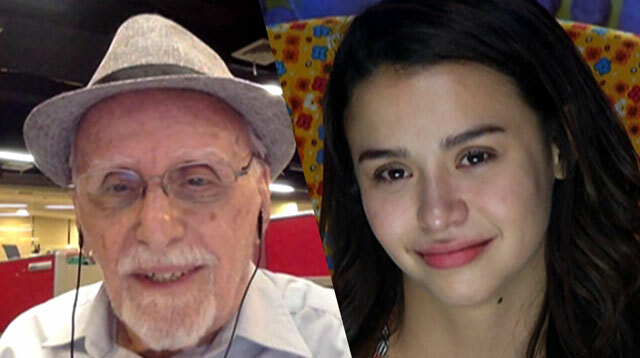 Inside the confession room, Yassi, with a birthday cake from Kuya, was given the chance to have a short video call with her father. At the start of their call, Yassi bawled her eyes out (super touching, you guys) as her daddy said the sweetest words to his favorite girl.